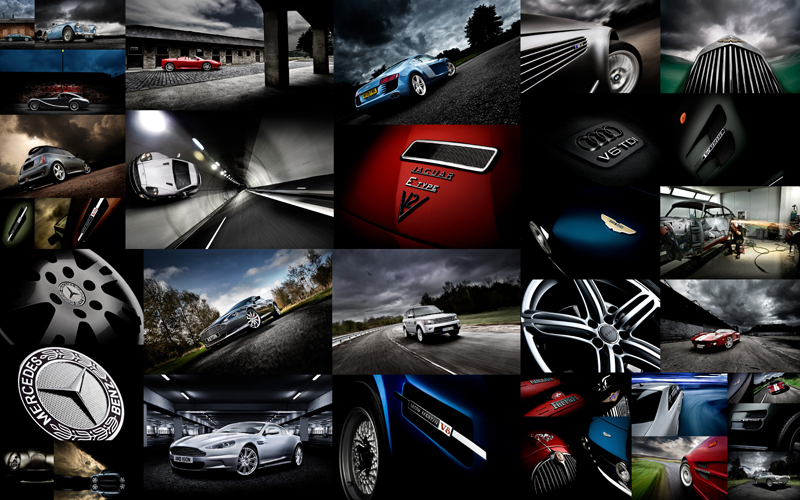 This week saw the launch of a new 'Car Photography' competition launch with the Organisation 'I SHOT IT' who run several themed competitions through the course of the year and have professional photographers in the chosen fields to judge these with the winner collecting a cash prize. Ambient Life photographer Tim Wallace has now joined that panel of judges and this week was the launch of the first 'Car Photography' competition that will run until the 26th August when Tim will select the overall winner and the runners up. 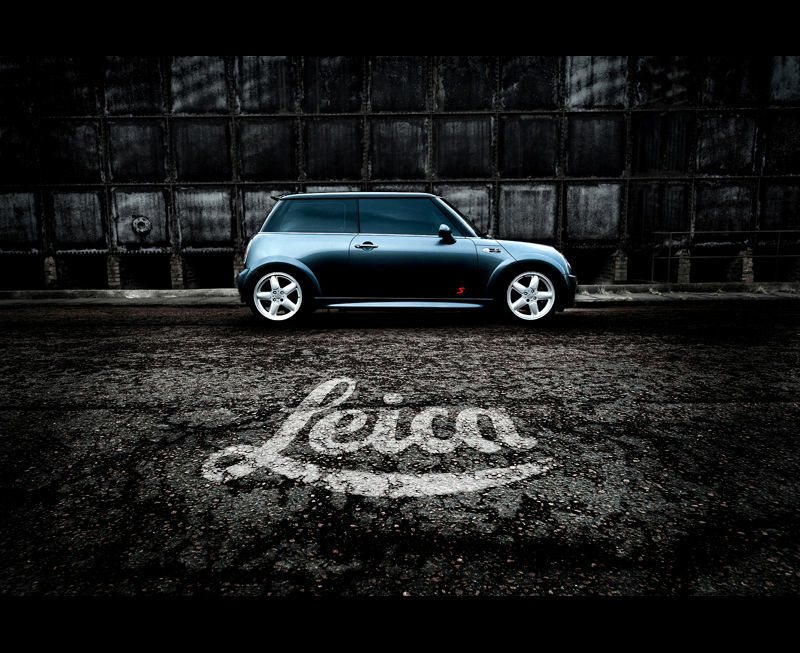 All entries are welcome and it can be photography of a car static, with dynamic movement, detail of a car or anything car related that you feel gets a message across about what you are trying to say in regard to the car. Get shooting and I look forward to seeing your entries over the coming months.